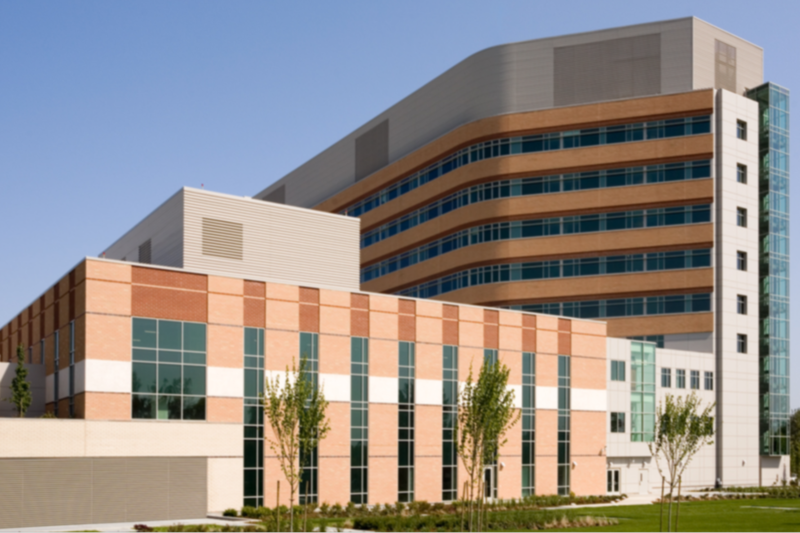 Holaday-Parks provided plan-spec, full mechanical services for a two-floor remodel of this medical center located in the Totem Lake neighborhood of Kirkland, WA. 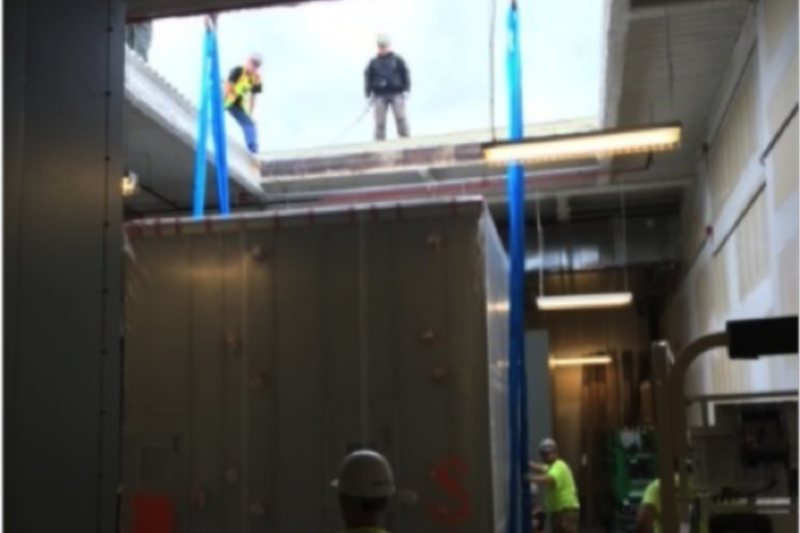 The project included the replacement of the existing air-handling units and the addition of two new air-handling units. A total of 62 new patient rooms were added. All construction occurred while the facility remained open and occupied.